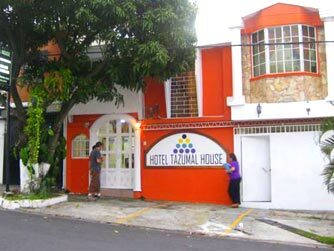 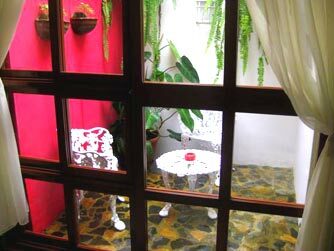 Hotel Tazumal House features gardens, a café, and free Wi-Fi. 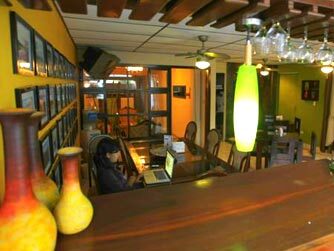 It is located in San Salvador’s university district. 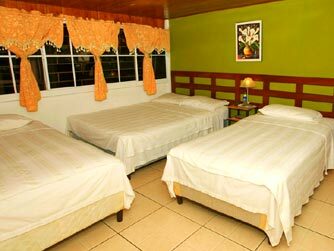 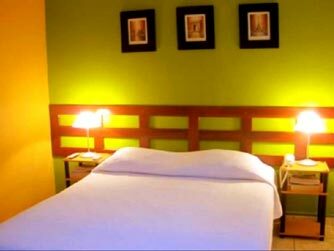 The rooms are spacious with a modern décor. 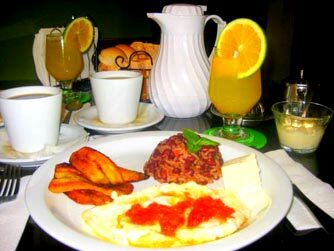 Cafés, bars and restaurants can be found in the streets surrounding the hotel.